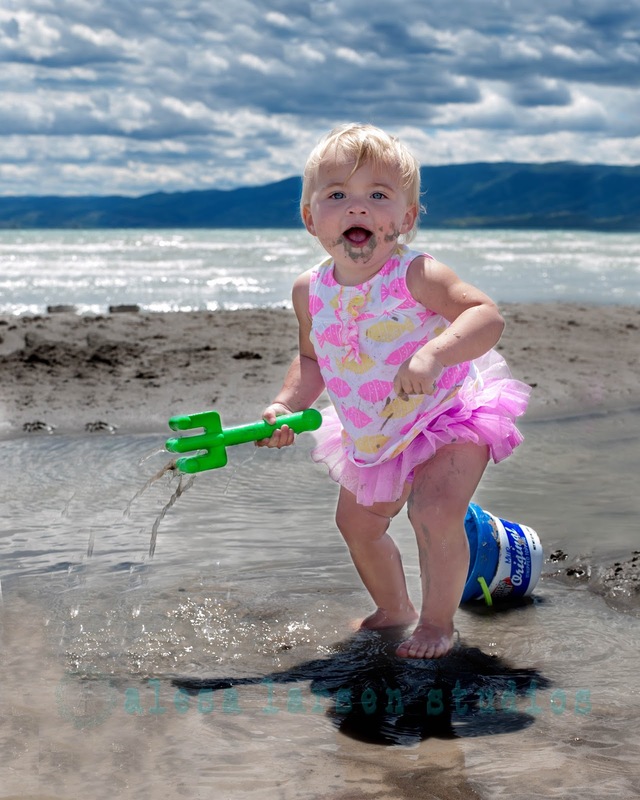 The theme this week for the I Heart Faces photo challenge is Make a Splash. I thought this darling picture of my niece was the perfect example of that theme. Holy cow! How cute is she? Love the pretty day and the sky. Awesome. I hope you can go the beach again soon! she is adorable! great picture!! !